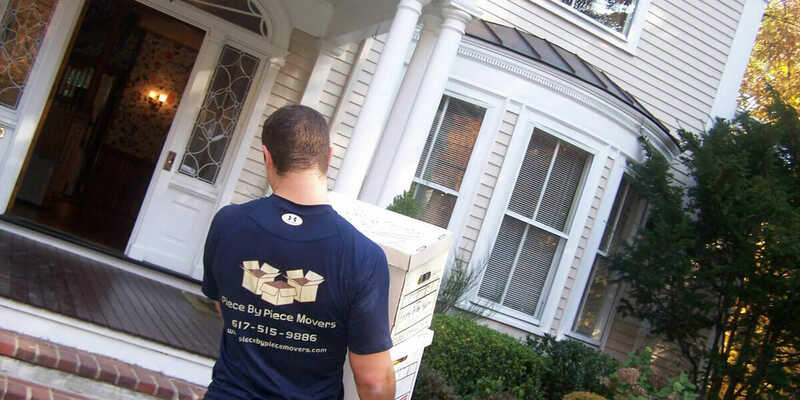 All the planning, coordinating, and upheaval surrounding a move might best be summed up as a “Headache.” While you are focused on the logistics surrounding a move, the last thing you want is to have the move itself be anything less than seamless. Ensuring your move and storage experience is as pleasant as possible is the reason we exist. Everyone at Piece By Piece believes in making good on the promises they extend. Should you feel as though we have not delivered on any of those promises, please let us know and we guarantee a fair and swift resolution.